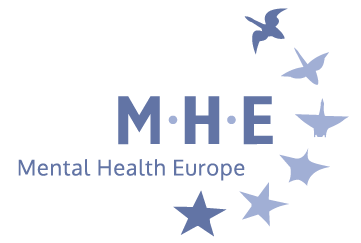 Mental Health Europe has released a new episode of our podcast series – Empowering Minds – with an episode on the use of coercive measures in mental health services. 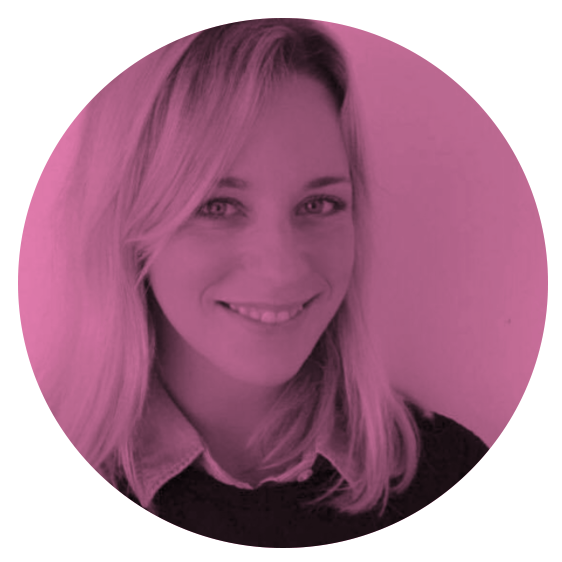 In Episode 3, Podcast host MHE Policy Manager Marie Fallon discusses the use of coercive measures in mental health services and existing solutions to end it. Marie talks to Jane Buchanan, Deputy Director for Disability Rights at Human Rights Watch and Stephanie Wooley, Board Member of Advocacy France and of the European Network of Users, ex-Users and Survivors of Psychiatry. The episode also looks into promising practices from Sweden and Greece. The Empowering Minds podcast series discuss the big mental health and wellbeing topics.